Your bike is an extension of your personality – and if you’re like most motorcyclists, you take great pride in maintaining your bike so that it always runs and looks its best. So, why not ensure that your bike has the very best coverage on the road as well? That’s where Florida motorcycle insurance comes in! 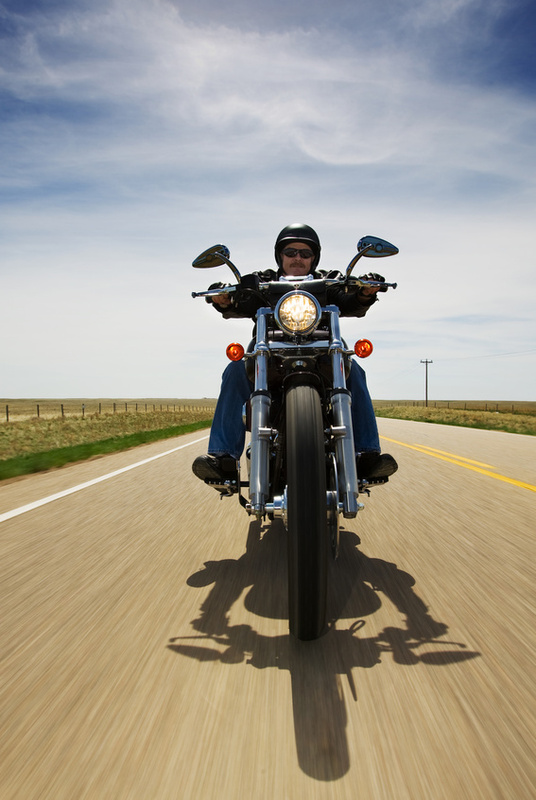 Before you decide to hit the road, make sure that your bike and motorcycle insurance policy are up to speed. Over 100,000 motorcycle accidents happen each year, and with the growing number of motorcyclists on the road, motorcycle insurance is a necessity. With Florida motorcycle insurance, you have the option to include Bodily Injury, Property Damage Liability, Uninsured/Underinsured Motorist Coverage, Roadside Assistance, Comprehensive & Collision Coverage, Medical Payments, and more. Your insurance policy can even be customized for the specific type of bike you own. 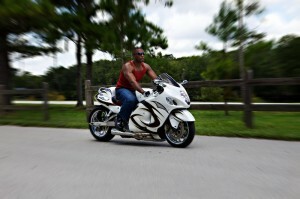 If you’re looking for a motorcycle insurance rate, contact our independent insurance agency in Orlando. Our goal is to provide you with the very best insurance rate for your needs. With the Morse Agency, you can insure a variety of motorcycles including customized motorcycles, motor scooters, and off-road vehicles. 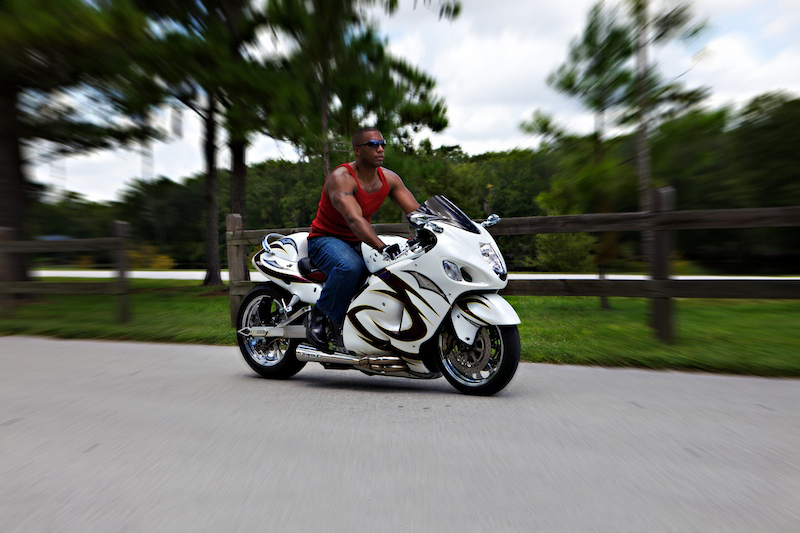 Call us today at 407-869-4200 to receive a quote for Florida motorcycle insurance!